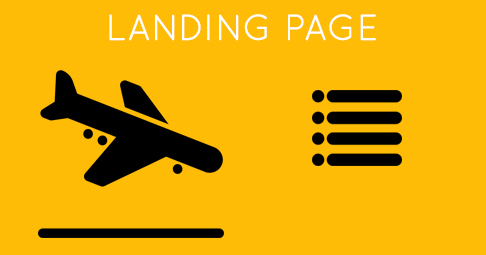 Make your landing page into a lead generating page. The landing page is like the online real estate for companies; just as you make your store attractive for customers to visit again you have to also structure the landing page such that the users end up take the action that you want them to. The most important thing to keep in mind before designing a landing page is that people don’t see it as a book, so you will have to guide the users through an effective design. Use arrow marks and lines to guide them towards the most important part of the landing page, people have a natural impulse to follow them. Humans are incredibly good at recognizing the eye-focus point of the people around them. Faces are the most eye-catching image you can use and eyes are the most attractive part of the face. For example, when you place a women’s image next to the image of the product it is found that if the woman in the image is looking at the product herself then the viewers eyes are automatically directed towards the product. Contrast is essential in designing a Landing page. The human eye is naturally attracted towards contrast colors. Blank space plays a vital role in designing the landing page. Use blank space around your Call-to-Action button. For example, if you have a blue background try using an orange Call-to-Action button and a white border around it. 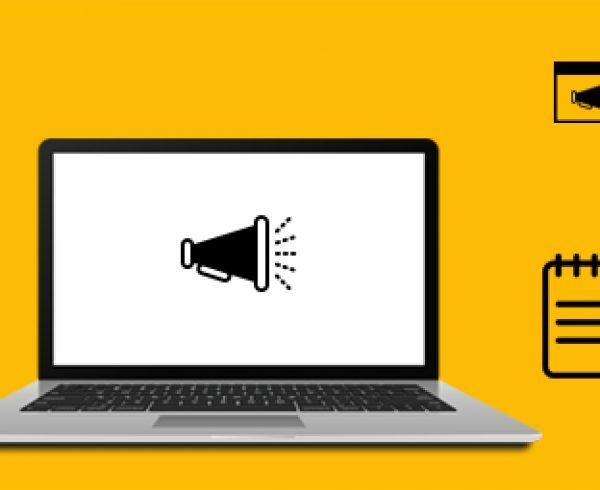 Using this technique you can easily draw attention towards your Call-to-Action button. 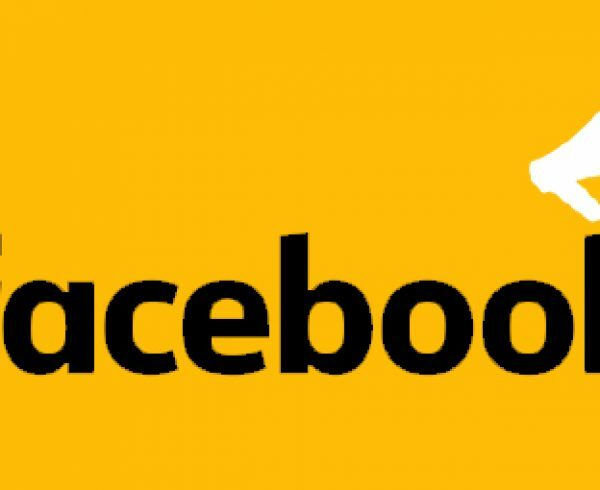 Displaying the logos of notable companies who happen to be your customers is a brilliant and simple way to borrow credibility. A visitor who has confusion in deciding on whether to take the decision to going for your products and services might choose to decide on going for the products or services after seeing your customer list. Nothing kills the mood of the viewers like Jargons. For example is you display a heading” one million creators on mix” if people don’t know what the mix is they won’t stick around to find out. Use text that is simple and easy to understand. Make sure your Call-to-Action button conveys the same meaning as the leading of the page. Use words like “Buy now”,”Don’t miss out”. Statements of urgency are used to persuade the users to make purchasing decisions right away. The best example of a company that used this technique is Amazon. Amazon is largely responsible for a number of pressure point triggers one being the “order now” concept providing people limited time to decide and order. Make the benefits of your offer clear. Include the specifications of the offer that will be of benefit to the user. For example, instead of telling the user to download the software and increase the productivity of the team, you can say, “Increase the productivity of the team by 30% by downloading the software. Make sure to track your conversions, keep improvising on the landing pages and make it into the best lead generating machine. The time and money you invest for this will be one of the best investments you make in your business.